Leila’s been nursing a badly broken heart since her love-rat husband just upped and left her one morning, but she’s determined to put on a brave face for the bride. 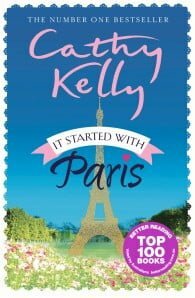 Vonnie, a widow and exceptional cake-maker, is just daring to let love back into her life, although someone seems determined to stop it. And Grace, a divorced head teacher, finds the impending wedding of her son means that she’s spending more time with her ex-husband. After all those years apart, is it possible she’s made a mistake? 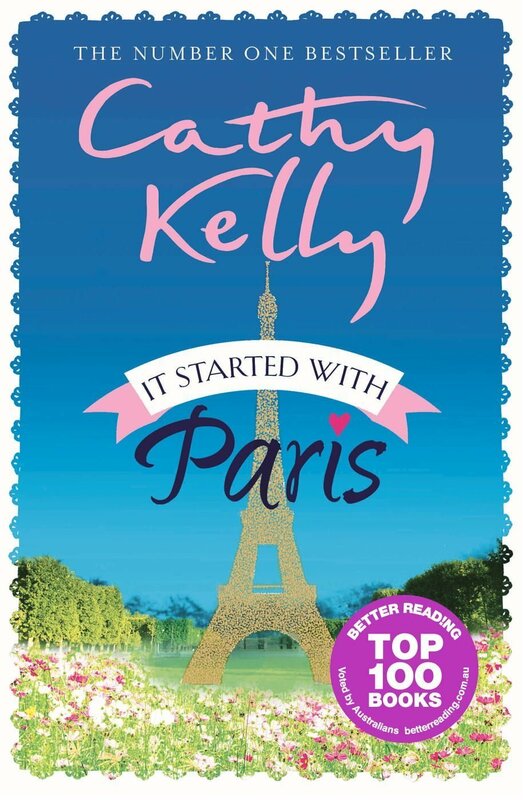 With her warmth and insight, Cathy Kelly weaves a delightful tale spinning out from a once-in-a-lifetime moment, drawing together a terrific cast of characters who feel like old friends.